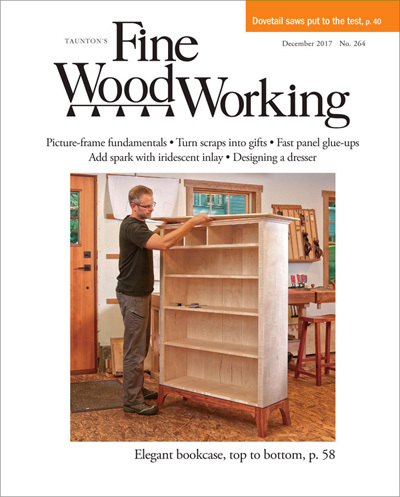 Make your home your own with Fine Wood Working. 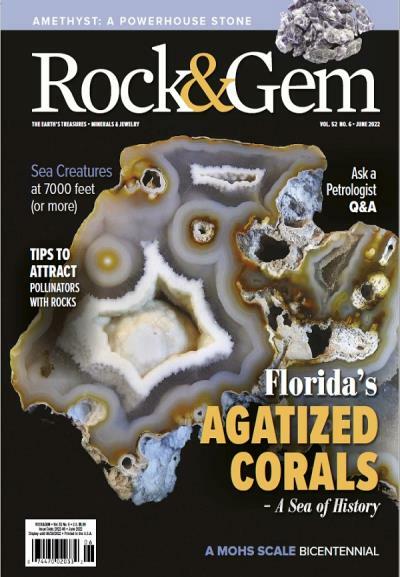 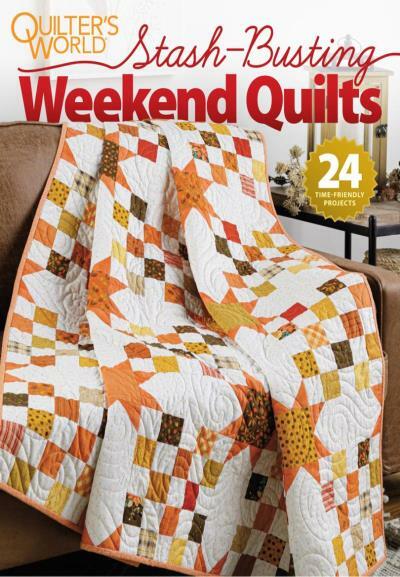 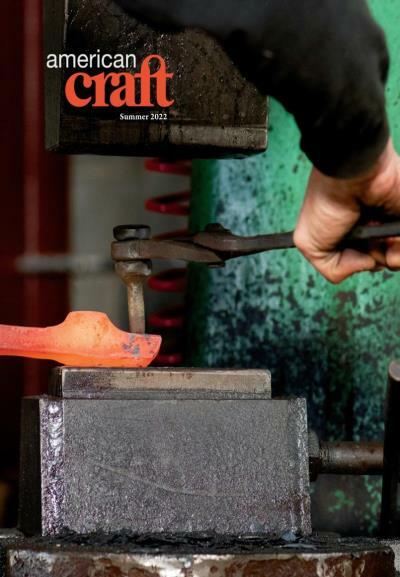 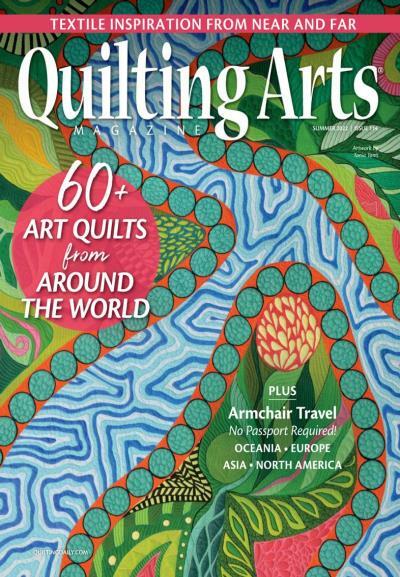 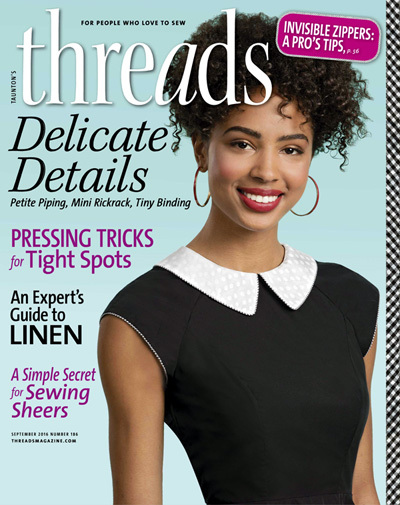 Get the latest guides on tools for the trade, how-to tips, patterns and project ideas. 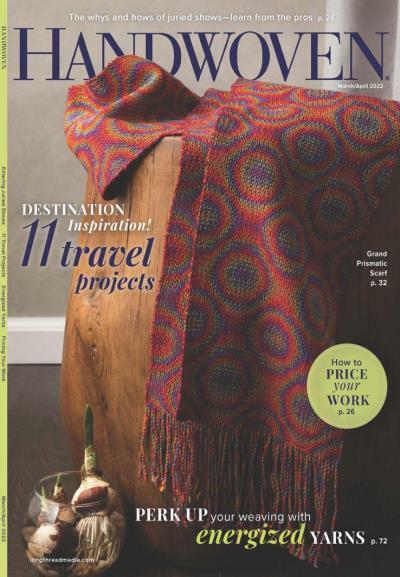 Wood Magazine covers tips and techniques for both indoor and outdoor projects. 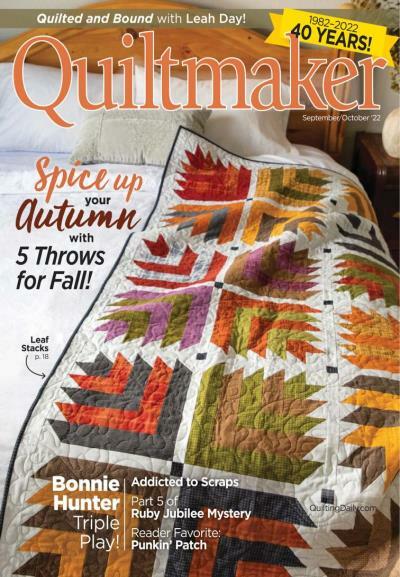 Get the latest reviews on tools, plus find the best places to buy the wood you need for your next project. 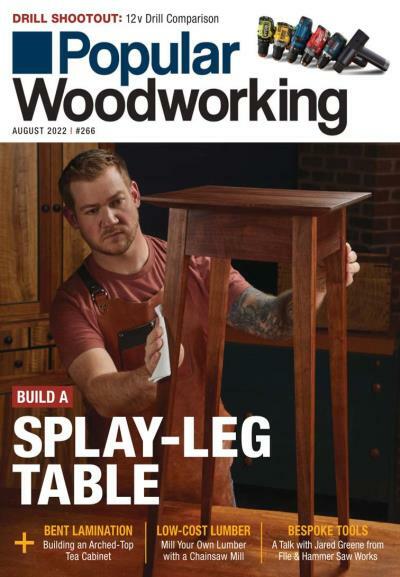 All the resources you will ever need for wood working techniques, shop set up, wood turning, and even online classes. 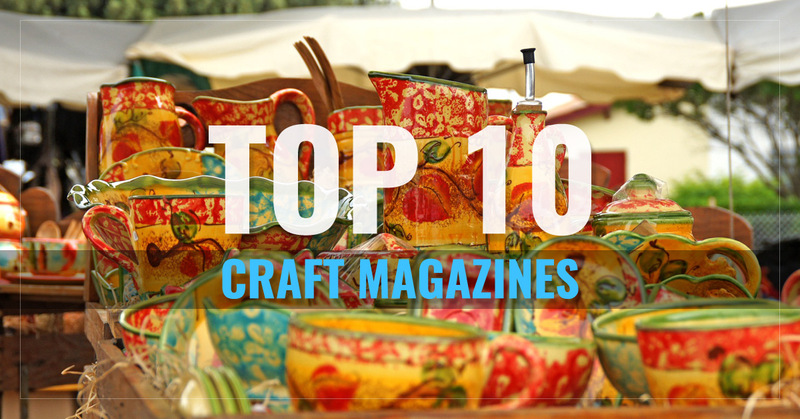 It's popular wood working from the smallest to the largest projects for your home. 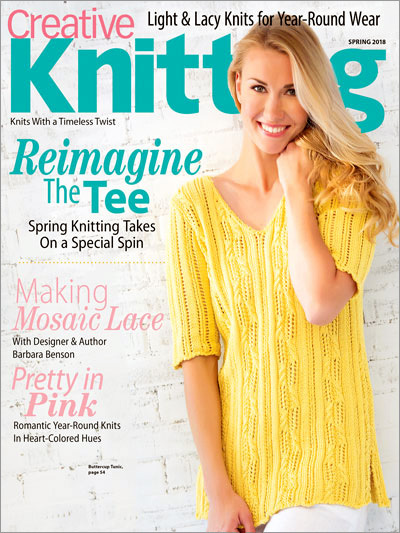 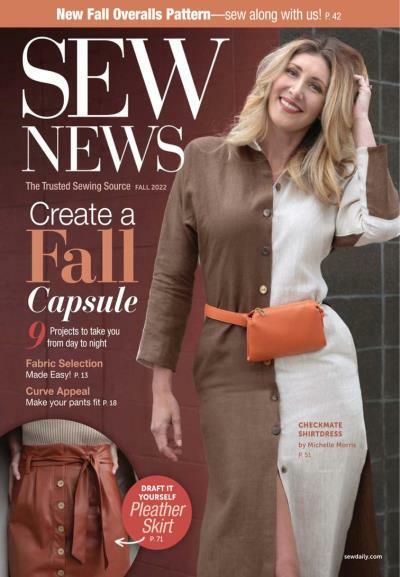 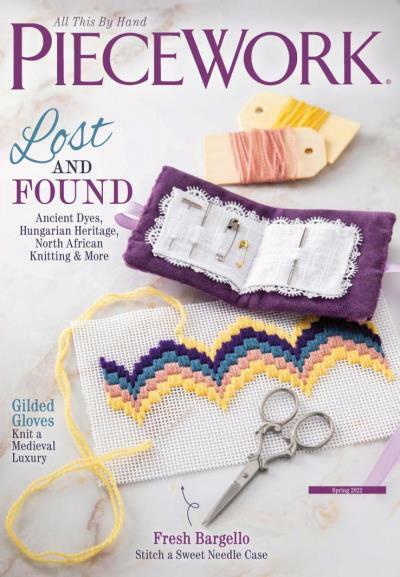 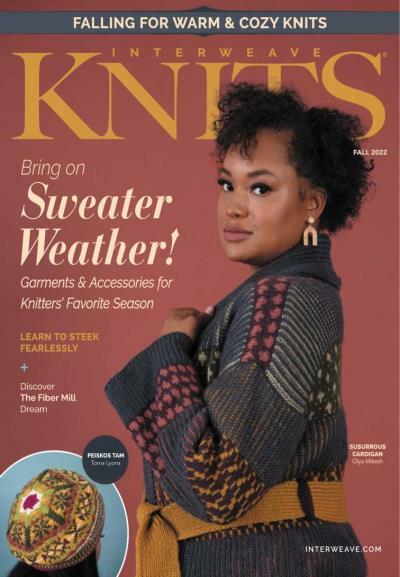 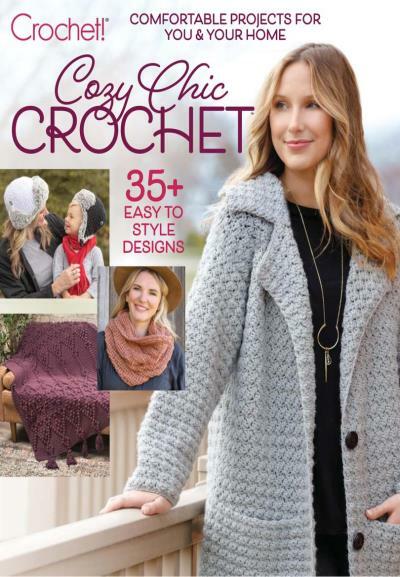 For the knitter in your life, Interweave Knits is a publication that offers useful, practical advice on patterns and knitting. 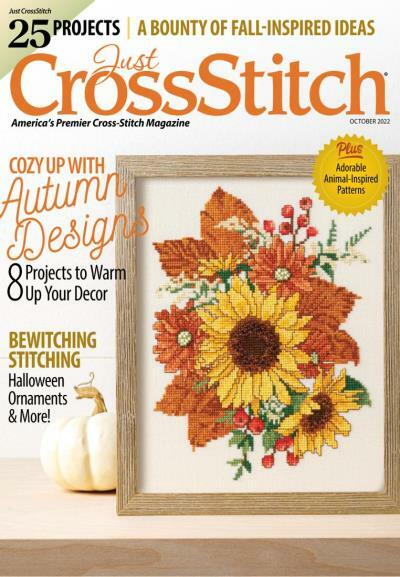 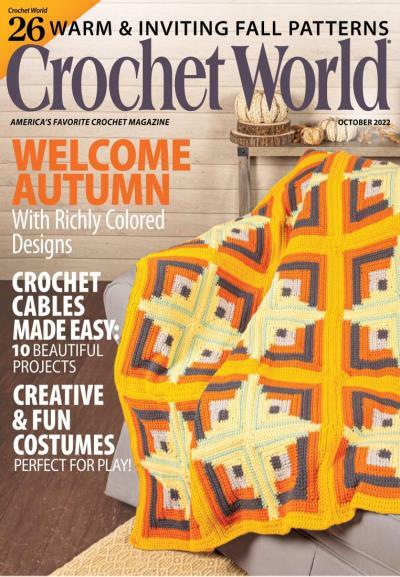 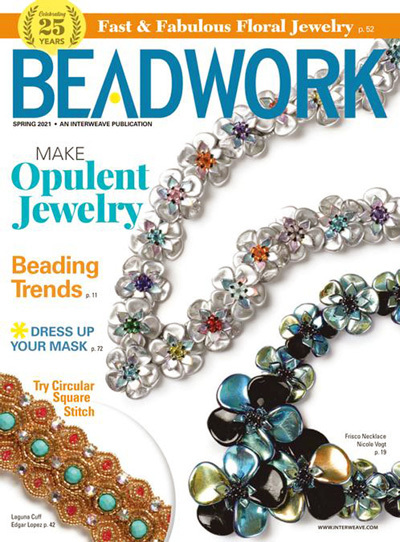 Piece Work is published by Needlework traditions, and focuses on knitted piece work using cotton yarn. 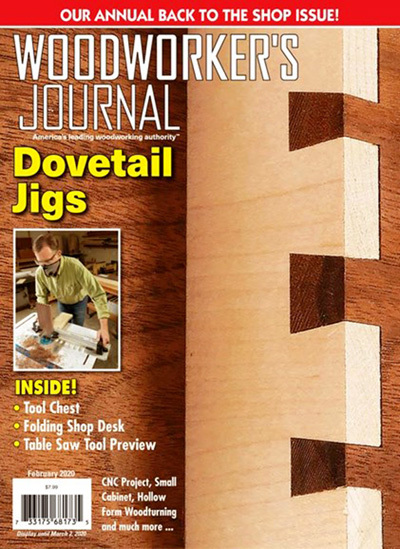 The unique hobby of scroll saw woodworking is covered in depth within the pages of Scroll Saw Woodworking and Crafts. 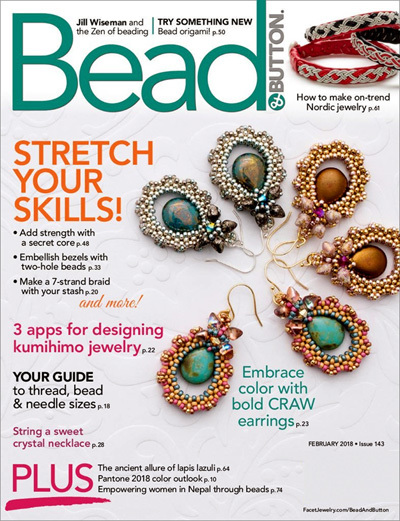 Expect useful articles, guides, and ideas for projects. 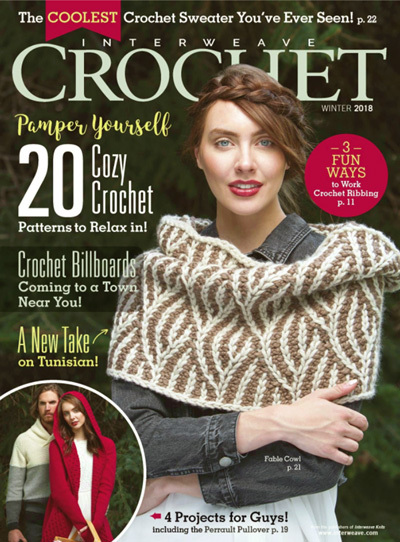 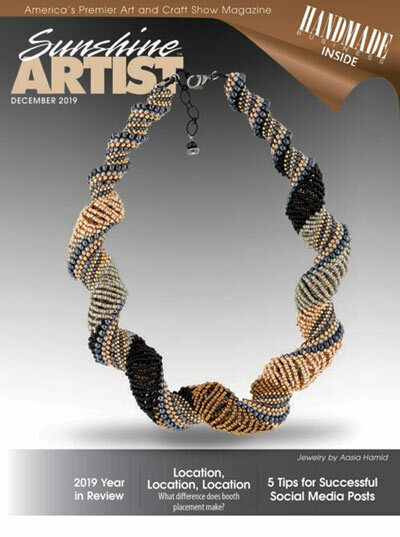 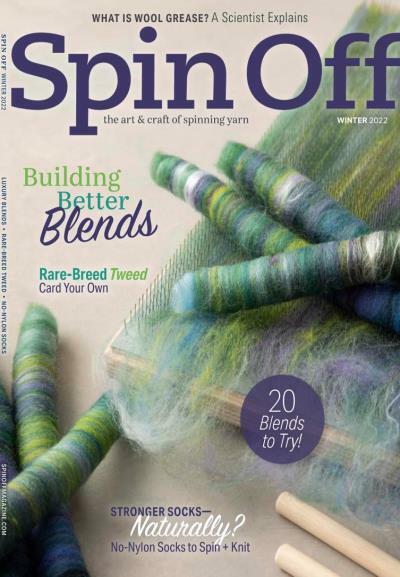 Focusing specifically on creating products with handspun yarn, Spin-Off magazine covers all you would need to know about crafting with yarn. 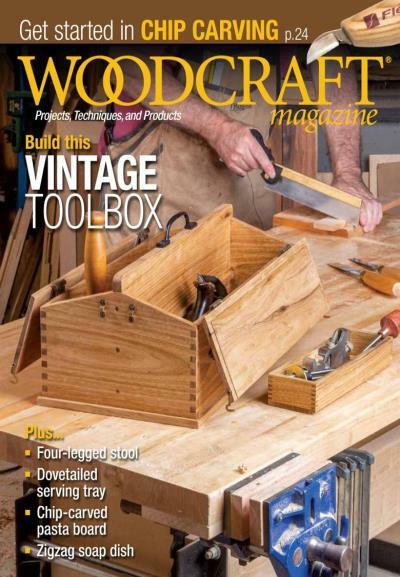 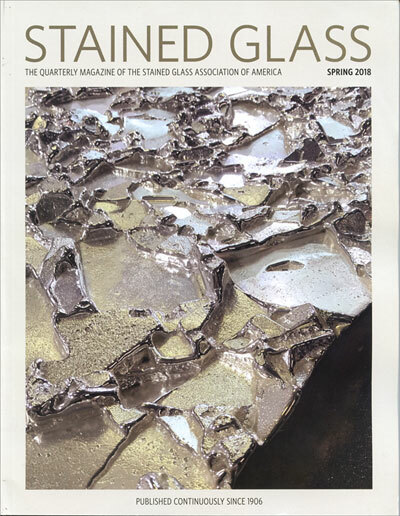 The woodworker's magazine that is written by and for those who are experts in doing great things with wood, Woodcraft has guides, photos, and articles by professionals.